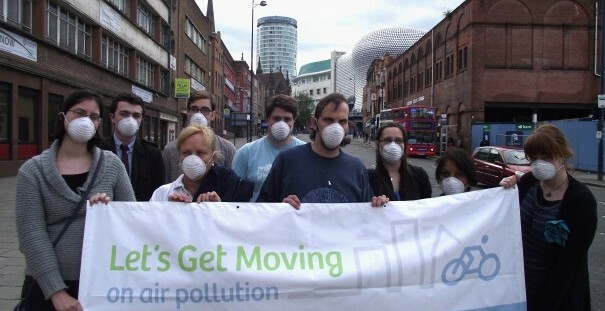 Birmingham Friends of the Earth is today launching a campaign to raise awareness of the dangerous and illegal levels of air pollution in the city and encourage more people to start walking and cycling. What better time than during bike week? 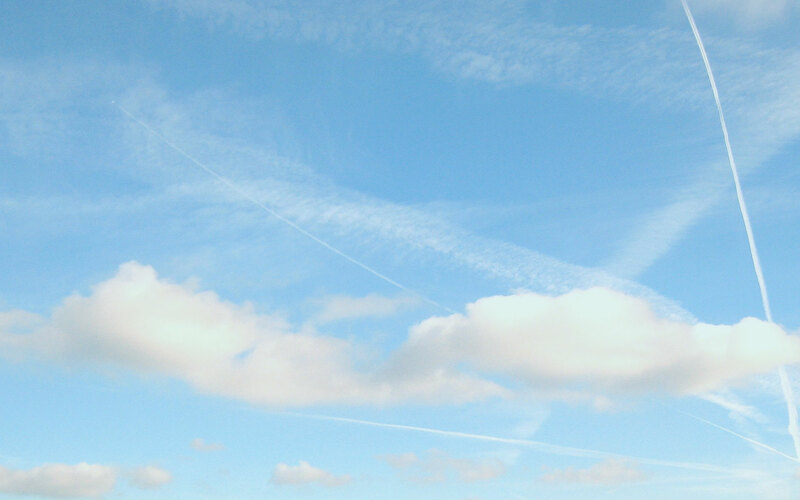 The Healthy Air Campaign are really pleased to see more cities getting engaged in this issue, and we plan to work with Birmingham among others in the coming years to establish a strong network of active communities across the UK. This way we can all have a louder voice, and apply more pressure to policy decisions at the UK and EU level.